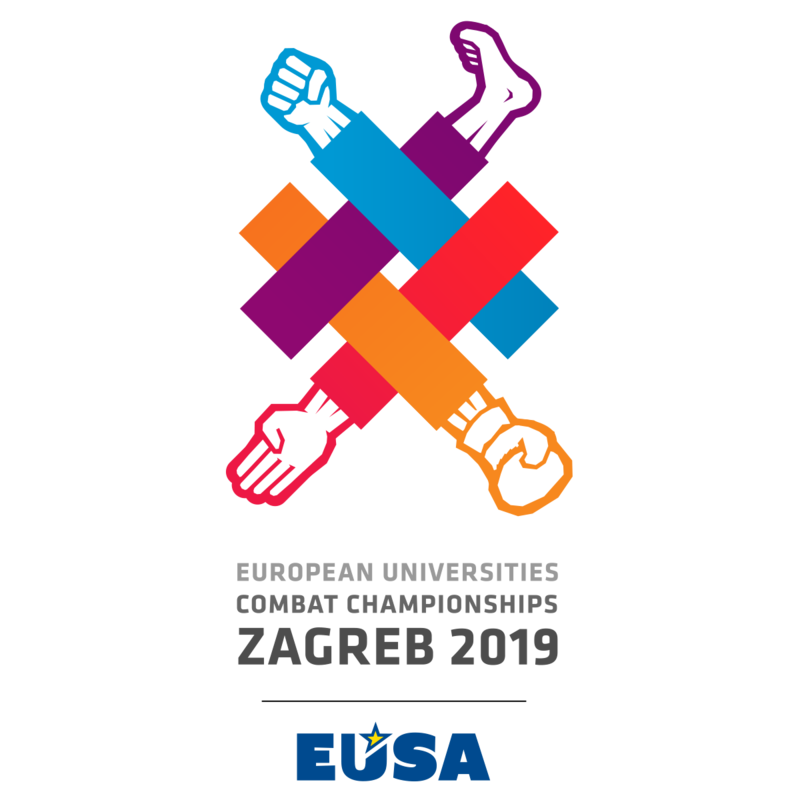 It is a great pleasure for us to invite your National University Sports Federation to send athletes to participate in the 1st EUSA Combat Championship 2019 that will take place in Zagreb, Croatia, from July 31st to August 3rd 2019. Please, spread the word to all university athletes and friends! The second deadline for General entry has been determined as February 15, 2019. Invitation letter for EUSA Combat Championship 2019 is attached. Please register online via the EUSA Registration System, using Quick Registrations Guide. We are here to assist you and your team delegates with any questions you may have. We look forward to your acceptance of our invitation and we hope to see you in Croatia this July.